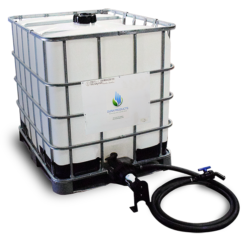 This is the complete system to transport, dispense and store Diesel Exhaust Fluid. 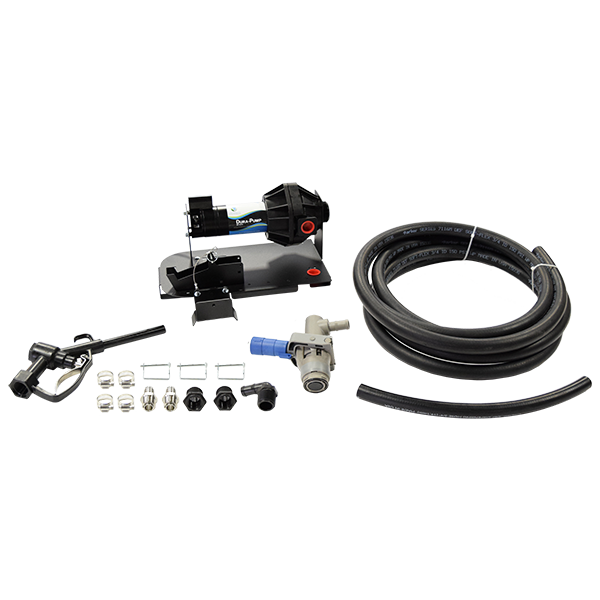 In particular it contains a tote, pump, valves and hoses. 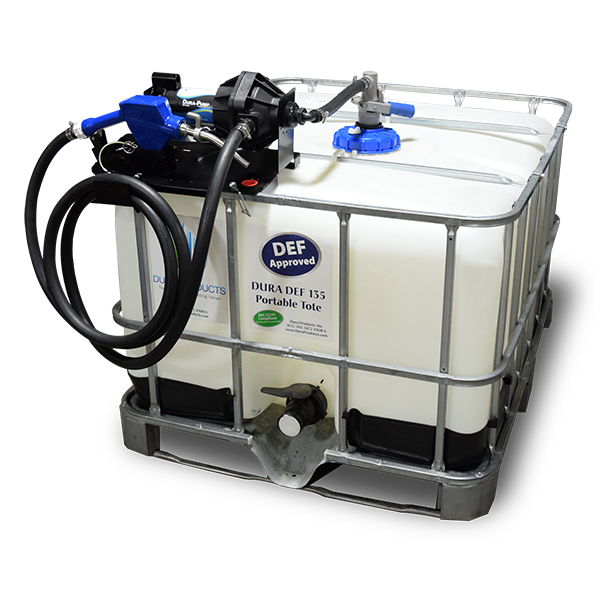 The Dura-Pump DEF 135 Portable Tote is your easily solution to the challenging task of pumping DEF. 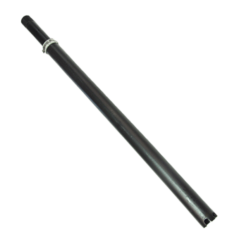 In addition, the pump is ISO22241-3 Compliant. 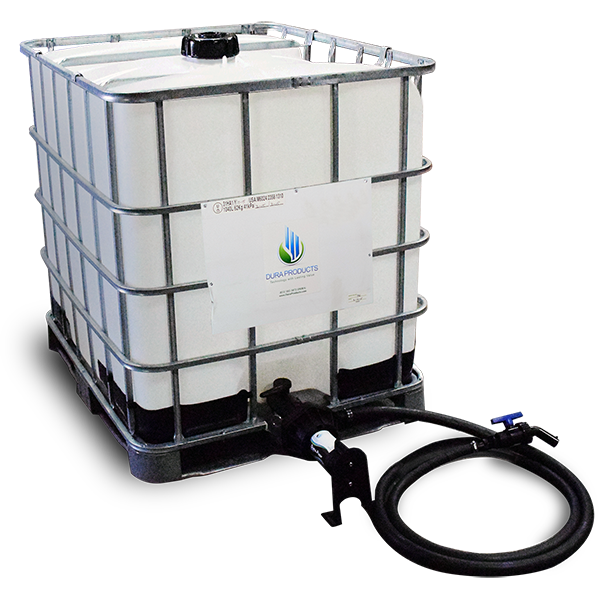 Furthermore, the 6″ dual bung vented lid is outfitted with a MicroMatic RPV valve. 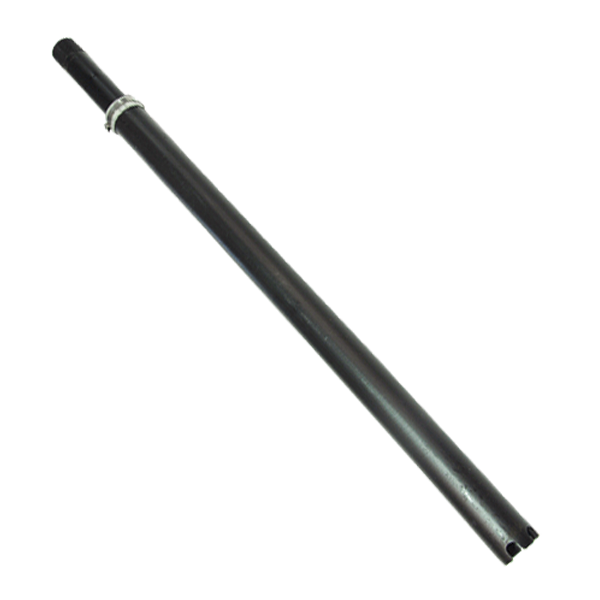 A 20′ DEF discharge hose is included in the system. 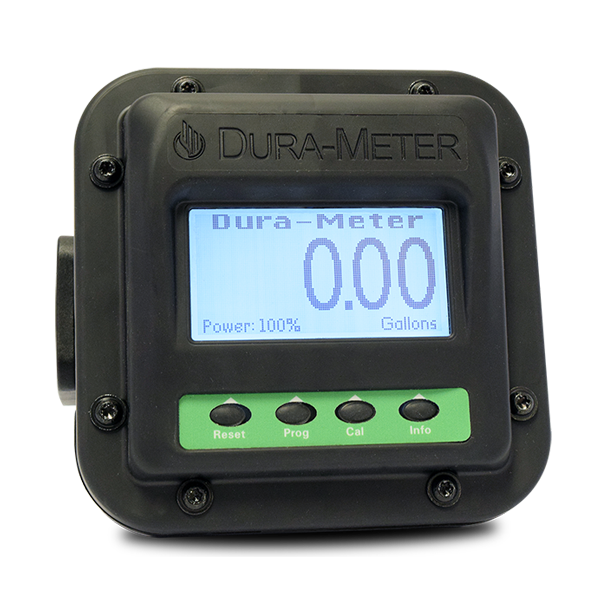 Either 110VAC with auto-shutoff or 12VDC are purchasable. 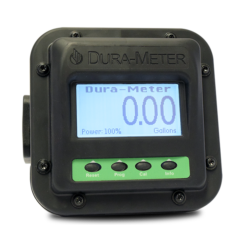 You may also purchase separately a DEF Dura-Meter™ (DP-3000D). 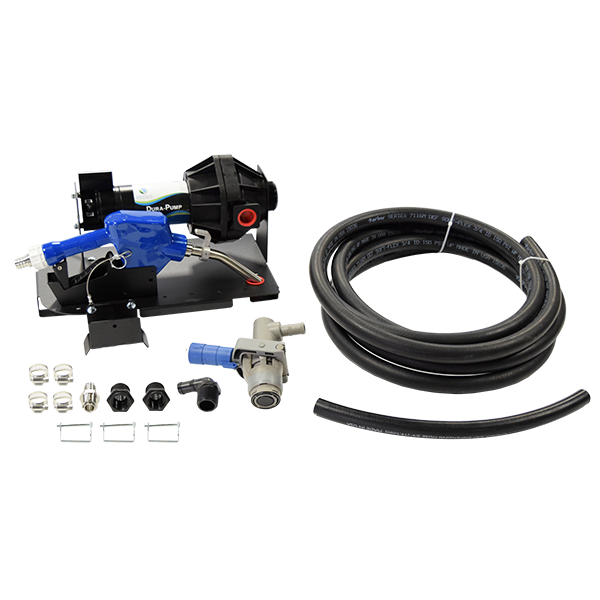 Another option when ordering is the choice of a manual or automatic nozzle.